Congratulations you have finally found that perfect new Employee! You want to make sure that you make a good first impression and retain them for the long term. You also want to make sure that the Employment Contract includes all that is required under Employment Standards regulation. The Employment Contract is the best opportunity to ensure that everyone involved is in total agreement on what the job entails. If you own a company that’s hiring, having answers ready for questions like this is critical. Without these answers, communication between yourself and your employees will be unclear at best, and legally dangerous at worst. Your employees may expect benefits or responsibilities that they’re not actually entitled to, and you may find yourself in court trying to defend your company from a damaging case. To prevent this ambiguity and keep the lines of communication as clear as possible, it’s highly recommended that you have an employment contract ready before you even begin the hiring process. With a well-written agreement between employer and employee, you can rest assured that you and your employees know exactly what to expect from each other. Put simply, an employment contract is a legally-binding document, outlining exactly what is expected of each employee. It’s a detailed explanation of the relationship between the employer and the employee. As an employer, legal protection is the greatest benefit you’ll get from an employment contract. If a contract is agreed upon beforehand, an employer is given some protection from future false claims made by an employee. This gives you security with every employee you hire. The main benefit to the employee comes in the form of clarity, as a well-written contract ensures each employee knows exactly what is expected of them, as well as the compensation they’ll receive for doing their job well. Employment contracts have an additional benefit for employees. In addition to outlining exactly what an employee can expect, these agreements also ensure that what your company offers matches the minimum employment standards set out by the Alberta Employment Standards Code. 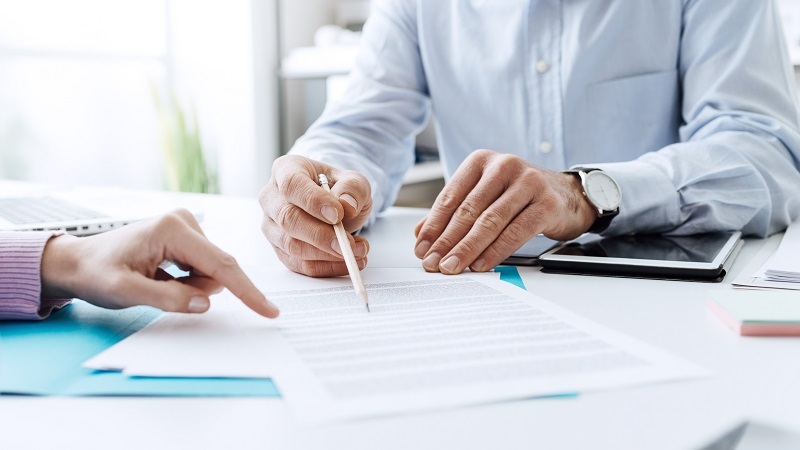 To make sure your employment contract is well-written and effective, you’ll want to make sure it features the following elements. The names of each involved party. To make sure there can be no doubt about who is being addressed, you’ll want to clearly state the full name and details of your organization, as well as the name of the potential employee. 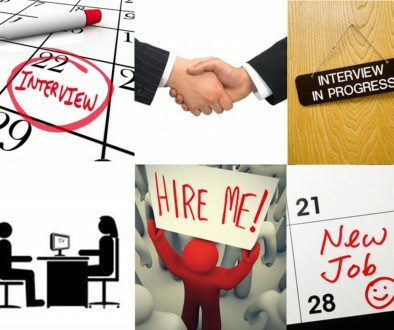 The specific dates of the employment. Clearly state the date at which the employee will be starting the job if they accept. Most jobs won’t include an end date, but if the employee is only set to work for a fixed time, you’ll want to include the end date as well. If possible, outline the hours the employee will be scheduled to work. If the hours are flexible, clearly state so. If your company has multiple locations, you should specify which specific one the employee will be working at. You can also indicate that the employee may be scheduled to work at several different locations throughout their employment. The dates of the trial/probationary period, if any. Here, you can indicate a trial period where you can test an employee’s abilities, letting them go if they don’t meet your expectations. Depending on what your company offers, you might be more comfortable splitting the “compensation” section into multiple clauses. Here, you’ll outline exactly what the employee will be getting back for their hard work. This will include things like gross annual salary or hourly wage, payment schedule, vacation days and benefits. Again, if these are numerous, you may consider splitting this up into multiple sections. Restrictions and Confidentiality. If the employee needs to abstain from disclosing certain information or participating in any kind of behaviour, you’ll want to outline it here in such a way that it can be clearly understood. This can also be a statement with an attachment to your Employee Handbook with all of the Human Resource polices and procedures outlined within. Though this list is not exhaustive, it’s a good summary of what you’ll need to include in order to keep your contract clear and effective. Work with your Human Resource expert to add in additional unique details of the role and specific employment contract. Outline each point in great detail, and you’ll have a document your company will be able to use for every new hire! Employer contracts are more than just agreements between employers and employees. They represent communication and clarity, and are easily the perfect way to make ensure both you and your employees know exactly what to expect. Top 5 Reasons Why Occupational Health and Safety Needs to be Part of Your Organization’s Core Values	Is Your Company Making These 2 Mistakes When Hiring & Retaining New Employees?